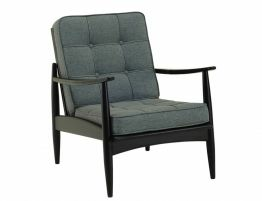 Danish design is prevalent in our Maya occasional chair. 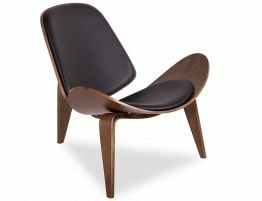 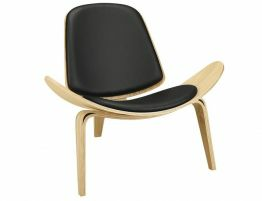 A modern replica of a famous Danish chair that, to this day, is still loved and admired for it's creative design flair. 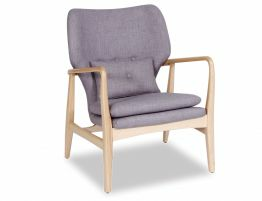 Maya occasional chair brings charm and character to your lounge area or favorite reading spot. 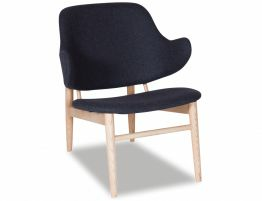 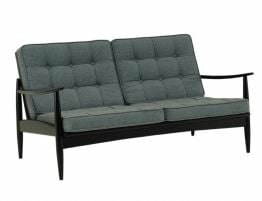 Shown here in it's natural timber frame and Charcoal Cashmere fabric to highlight it's beautiful curves. 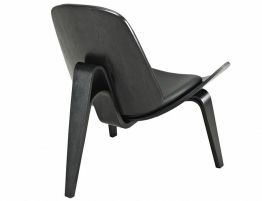 Perfect for a contemporary minimalist designs of today or simply bring style to your established room.